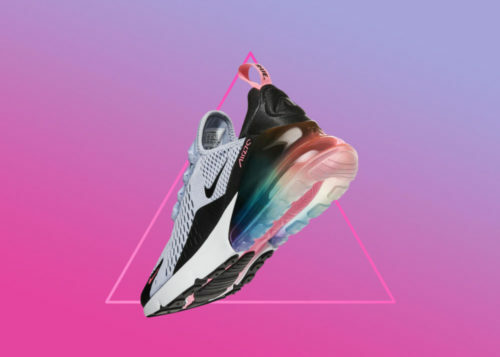 Nike’s annual BETRUE collection of sneakers has become a tradition at this point and the shoe manufacturer has released their 2018 series just in time for pride month. 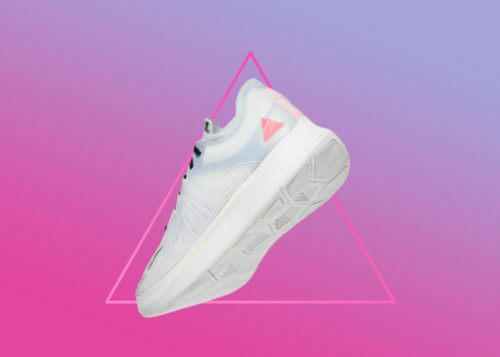 While rainbows still make an appearance, the shoes focus on pink and lavender themes as a nod to gay liberation before Gilbert Baker created the now iconic rainbow flag. 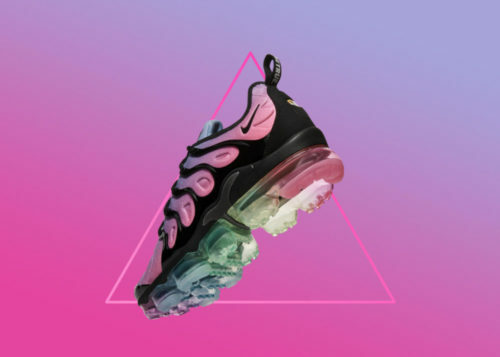 “Lavender, a dynamic blending of gender-linked light blue and light pink, is one of the oldest symbolic references in LGBTQ culture,” the company said in their announcement. 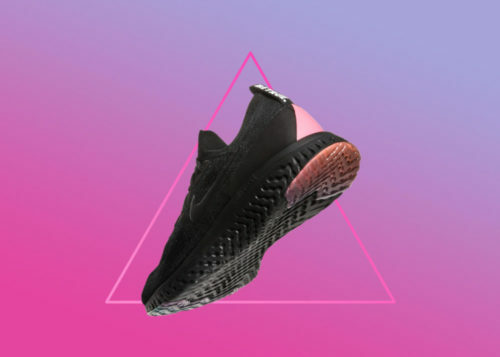 Nike acknowledges that the pink triangle has “a complex past in LGBTQ culture,” but defends their use of a symbol of gay persecution, Nazis, and death on their sneakers. “Originally used to identify LGBTQ individuals during WWII, the triangle was reclaimed in the 1970s by pro-gay activists and was later adopted by the AIDS Coalition to Unleash Power (ACT UP) in their memorable 1980s-era “Silence=Death” campaign,” they say. What they omit is that it was worn by concentration camp inmates who were put to death for the “crime” of being gay. The gay community’s adoption of the symbol wasn’t for commercial reasons, it was to acknowledge our shared history of discrimination and violence. Is it tasteless or a nod to history? It’s a little bit of both. But in the spirit of pride and goodwill, let’s let it go and celebrate the worldwide rainbow we’ve become.